Maxi-Cosi is joining thousands of organisations, schools and community groups across the UK promoting life-saving messages as part of Road Safety Week, the UK’s biggest road safety event which takes place from 23rd to 29th November 2015. Keen to re-emphasise the life-saving importance of fitting child car seats correctly, Maxi-Cosi – an official car seat partner to Good Egg Safety – says a significant number of parents are unwittingly putting their children at risk of serious injury or even death by not fitting their child’s car seats correctly. 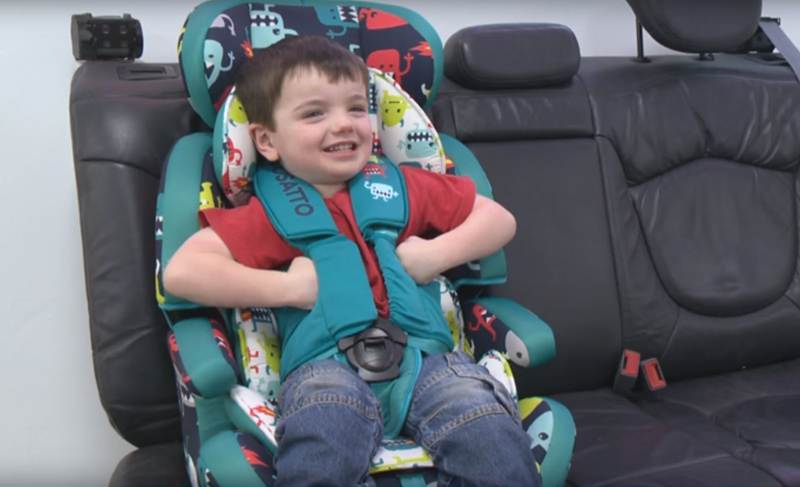 Maxi-Cosi was a pioneer in introducing i-Size child car seats to the UK market, which provide better head and neck protection thanks to the superior side impact protection and stipulation that i-Size car seats must be rearward-facing until 15 months. i-Size seats are also much less likely to be installed incorrectly, because they have a simple place-and-click fitting process using your car’s Isofix anchorage points. 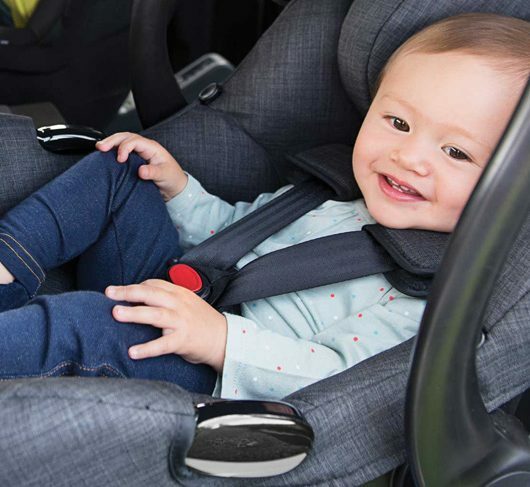 Maxi-Cosi was the first car seat manufacturer to launch an i-Size car seat, the Maxi-Cosi 2wayPearl with 2wayFix base, followed by the first i-Size infant carrier, the Maxi-Cosi Pebble Plus. 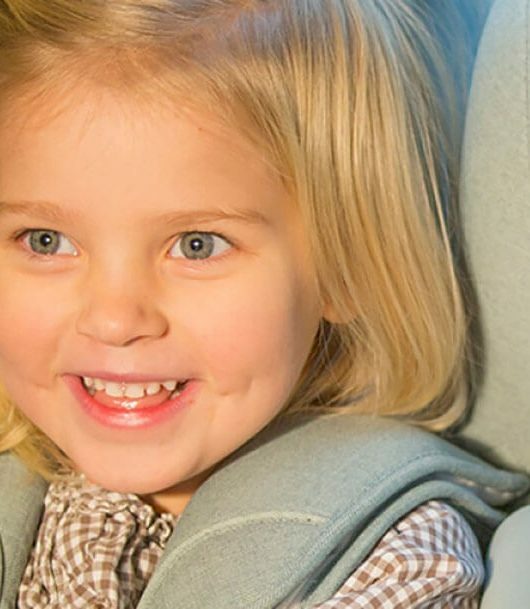 The latest addition to the portfolio of market-leading i-Size car seats, the Maxi-Cosi AxissFix toddler car seat combines state-of the-art i-Size compliant safety performance with a 360° swivelling seat, making securing a toddler a breeze as the seat faces outwards. It can also be changed from rearward to forward direction at the flick of a switch and offers four recline positions in both directions. 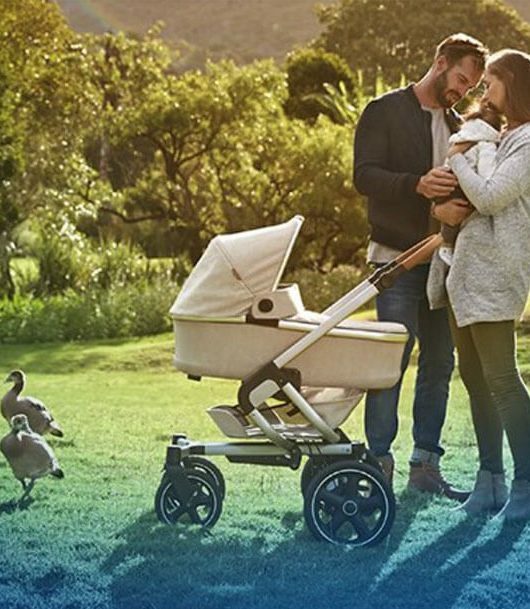 Shop Maxi-Cosi’s award-winning range of car seats and safety essentials here! 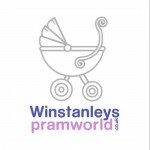 Don’t Forget: From Saturday 28th to Sunday 29th November Winstanleys Pramworld will be hosting a special in-store event for Road Safety Week. Representatives of leading car seat brands such as Maxi-Cosi, BeSafe and Britax will be joining us to offer you expert advice and car seat demonstrations — we’d love to see you there! For directions to our store, click here. To take a look at our range of car seats from your favourite brands, click here. See you soon!